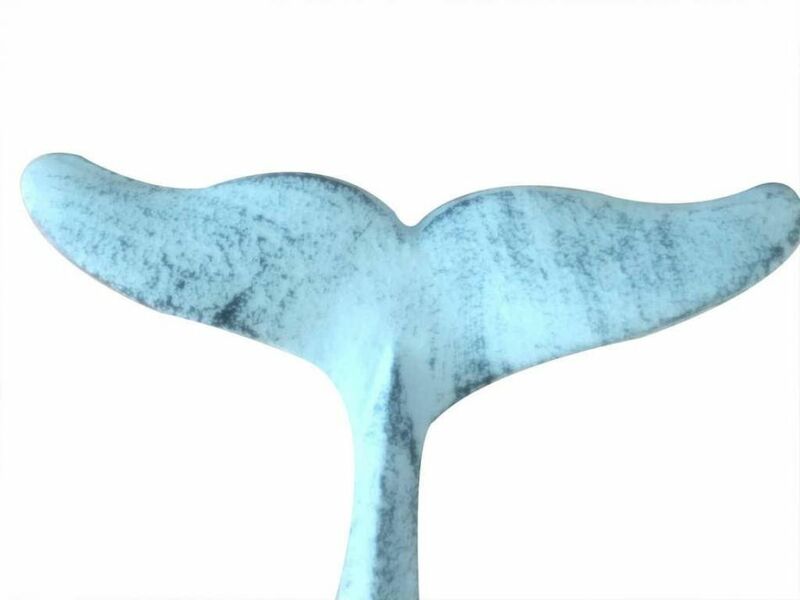 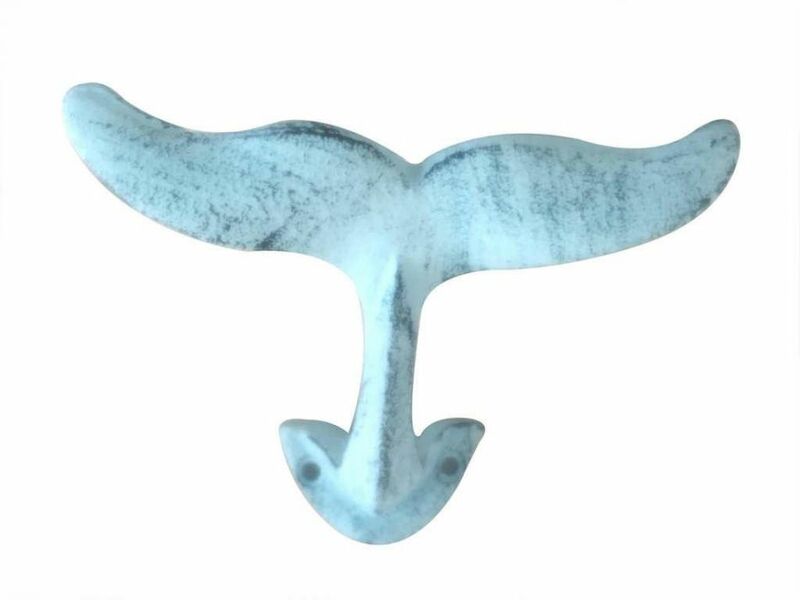 The Rustic Dark Blue Whitewashed Cast Iron Whale Tail Hook 5" is the perfect addition for any nautical themed home. 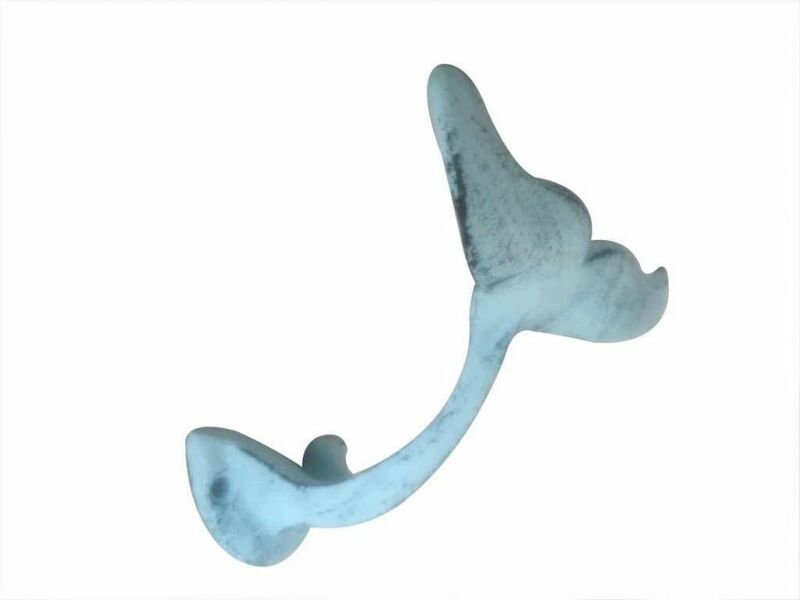 Handcrafted from solid cast iron, this whale hook is durable, functional and decorative. 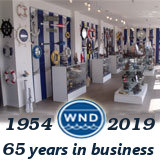 Easily mountable, display this decorative key hook to show those who visit your home affinity for the nautical sea-faring lifestyle.